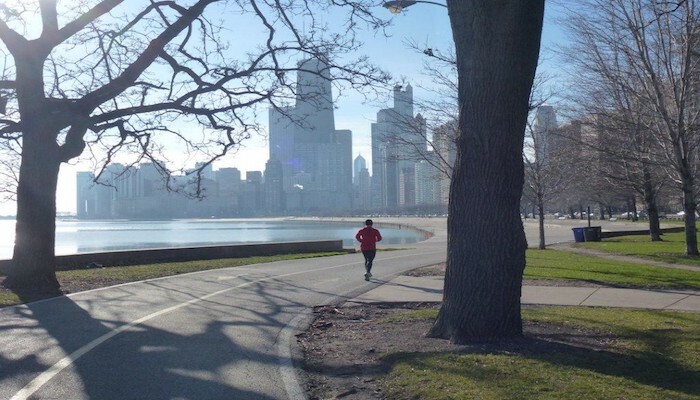 There is some fabulous running in the Hyde Park area, which is located about 5 miles south of the Loop. 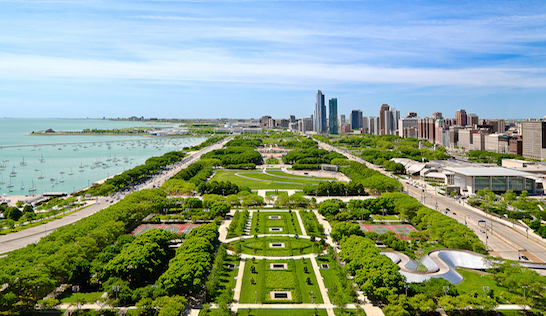 Highlights of the area include the Lakefront trail out to Promontory Point, the University of Chicago campus, and the ‘Midway Pleasance’, a 1-mile European-style allée connecting Jackson Park and Washington Park. We’ve mapped out two routes, although there are a lot of options here to mix and match. 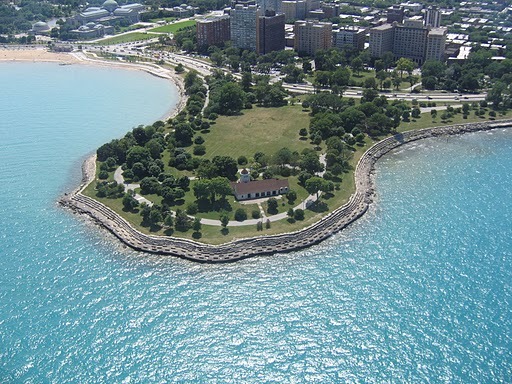 Our 7.2 mile route showcases Jackson Park and Washington Park. Start at the 59th St./Univ. of Chicago transit stop and do a ~2 mile loop of Jackson Park, which has lovely paths winding around the Garden of the Phoenix and two lagoons, out to the Museum of Science and Industry. 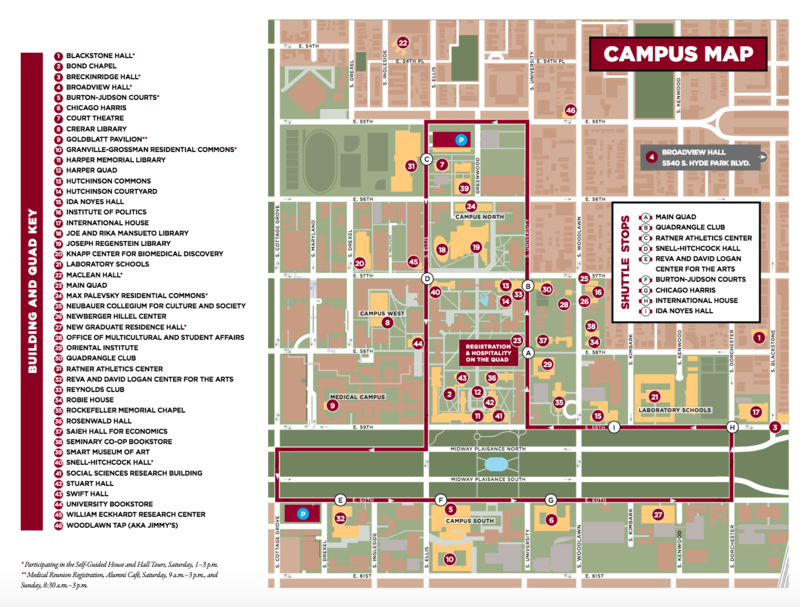 Then run 1 mile along ‘Midway Pleasance’, skirting the south side of the University campus, to connect to Washington Park, where you can do a perimeter loop of up to 3 miles. To save 1.5 miles, do the closer Washington Park loop, to the Museum of African American History. The other route option, 7.3 miles, adds a loop along the lakeshore out to Promontory Point (great views!) and Harold Washington Park, but does not do the Washington Park loop. A nice add-on would be to do some running around the University of Chicago campus.